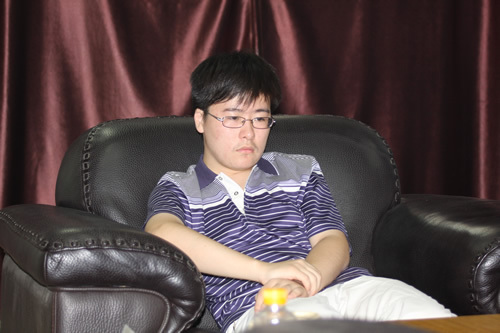 江维杰(jiang1 wei2 jie2), Chinese 9 dan professional player, born on 1991-10-17. Ranked the 12th in Chinese Ranking as of August 2010; as of December 2011 he is ranked #4. Promoted 1 dan 2005-07-24, 2 dan 2006-07-20, 3 dan 2007-07-16, 4 dan 2008-07, 5 dan 2009-07 and 9 dan 2011-02-15. Member of the Team Hangzhou, winner of the 2009 China Weiqi League. Member of the Team Shandong, winner of the 2010 China Weiqi League.